Jane Atkins started playing the violin after requesting one for her fourth birthday and two years later she gained a scholarship to study at the Yehudi Menuhin School. In 1986, she won a scholarship to the Guildhall School of Music and Drama to study with David Takeno where she won many prizes and awards including the first Royal Over-Seas League Bernard Shore Scholarship. Jane made her Royal Festival Hall debut as winner of the LPO/Pioneer Young Soloist of the Year Competition in 1988. She has since appeared as a soloist throughout the UK and Europe performing with many orchestras, notably the Chamber Orchestra of Europe; the English and Scottish Chamber Orchestras: the Dutch and Danish Radio Orchestras and both the City of London and Northern Sinfonias. As a recitalist she has performed in major British festivals including Newbury, Harrogate, Cheltenham and Spitalfields. In 1992, Jane performed at the Purcell Room for the Park Lane Group’s Young Artists Series and was the soloist for the only recital sponsored by the English Chamber Orchestra. She was ‘appointed principal viola to the Chamber Orchestra of Europe in August 1996. Four years later, Jane embarked on a freelance career and made frequent appearances with the Adderbury Ensemble. In 2008, she was appointed principal viola of the Scottish Chamber Orchestra and began teaching at the Royal Scottish Academy of Music and Drama. Since her move to Scotland, Jane has joined Alexander Janiczek to perform the Mozart Sinfonia Concertante and has also performed with pianist Llyr Williams in both the Edinburgh International and Perth Festivals. 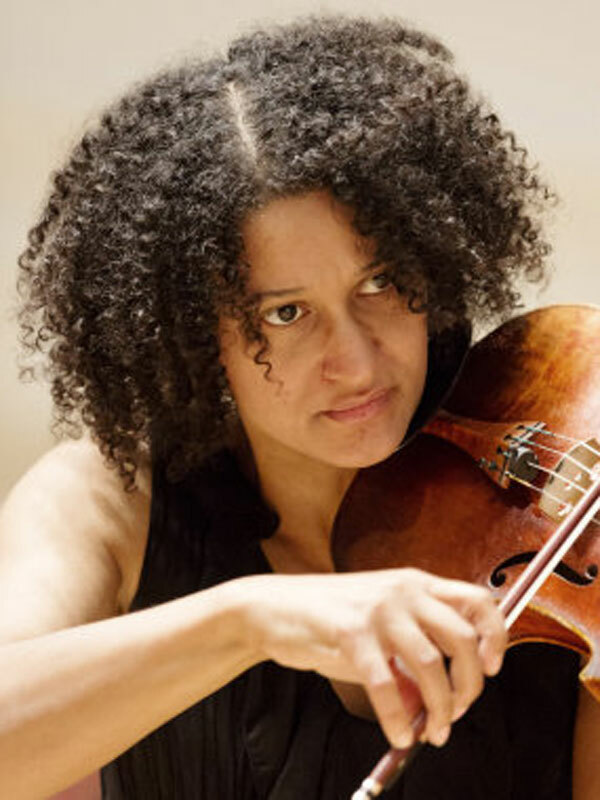 Jane is committed to expanding the viola repertoire and has commissioned and performed many new works by Diana Burrell, Ib Norholm, John Woolrich and Andrew Toovey. Her contemporary recordings include Woolrich’s Ulyssees Awakes, Burrell’s Concerto and Tavenor’s Out of the Night for viola and tenor. Other recordings include the Telemann and the newly reconstrusted Bach concertos, both recorded with the Adderbury Ensemble, and Rothko Chapel by Morton Feldman with James Wood and the New London Chamber Choir.